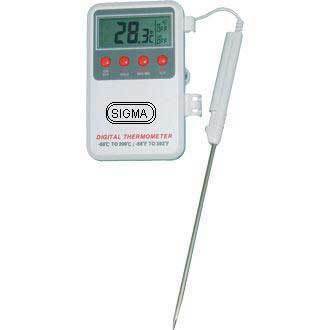 Our organization offers a comprehensive range of Digital Temperature Indicators which is designed to interface with specified sensors. These Indicators have quality proven circuits, ruggedness & reliability years of our operation. We are one of the leading manufacturer and supplier of analytical instrument and data loggers.